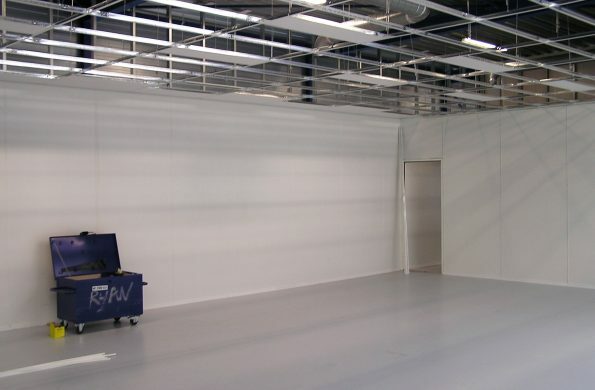 There are many types of office partitioning to complement and complete your project. 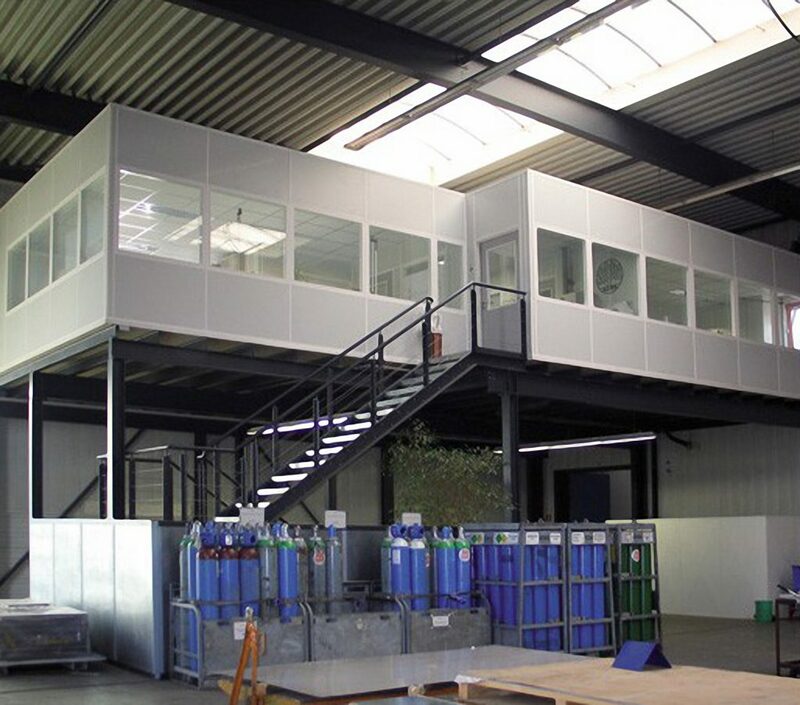 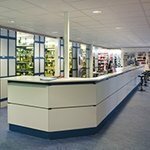 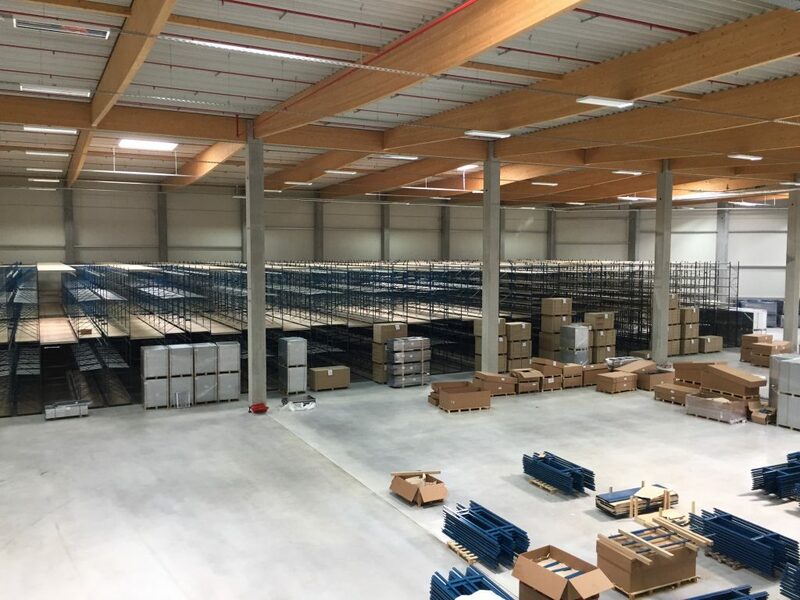 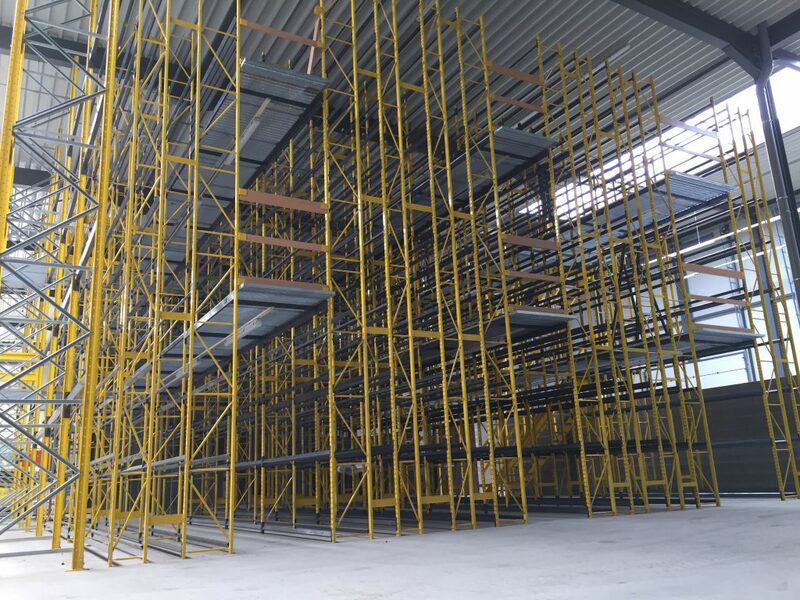 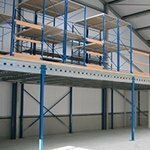 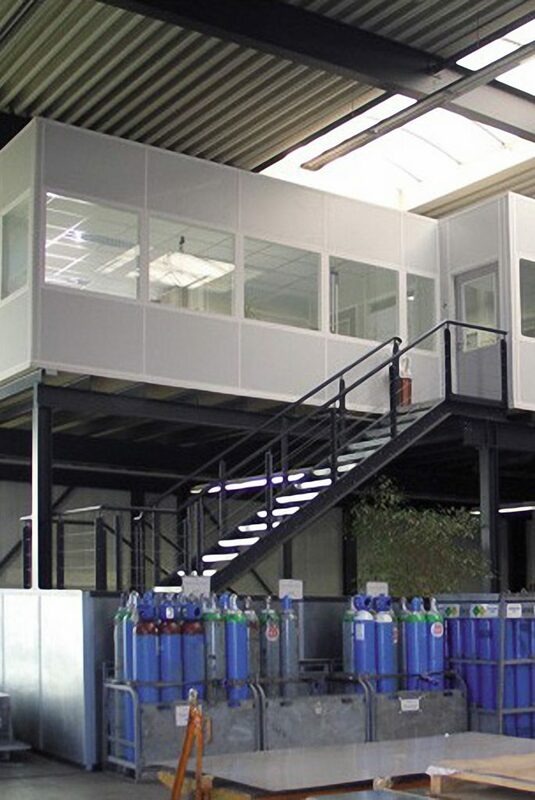 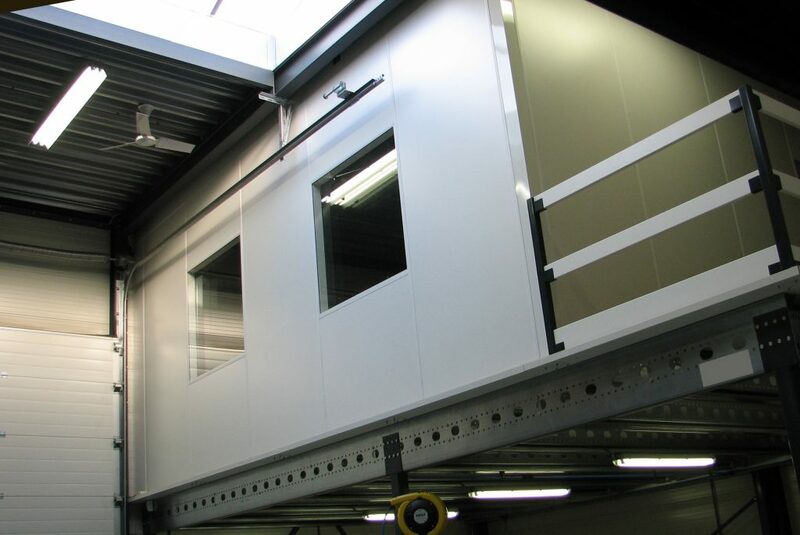 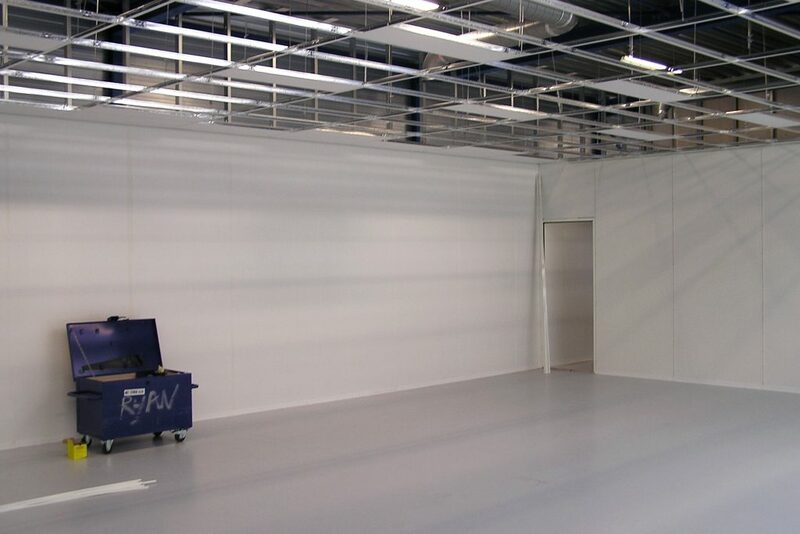 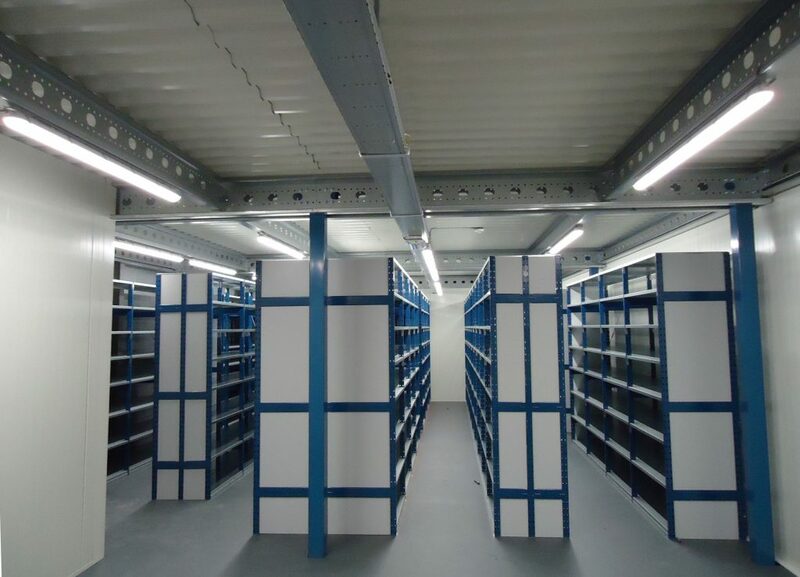 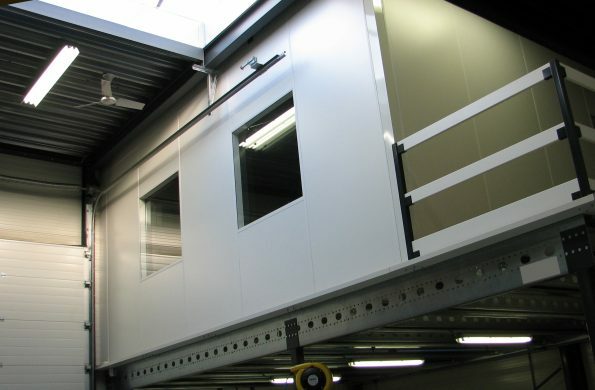 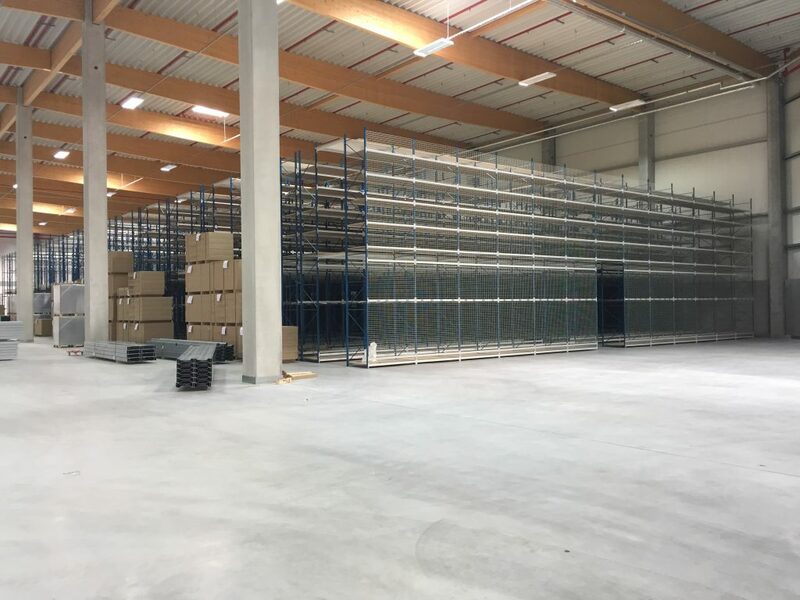 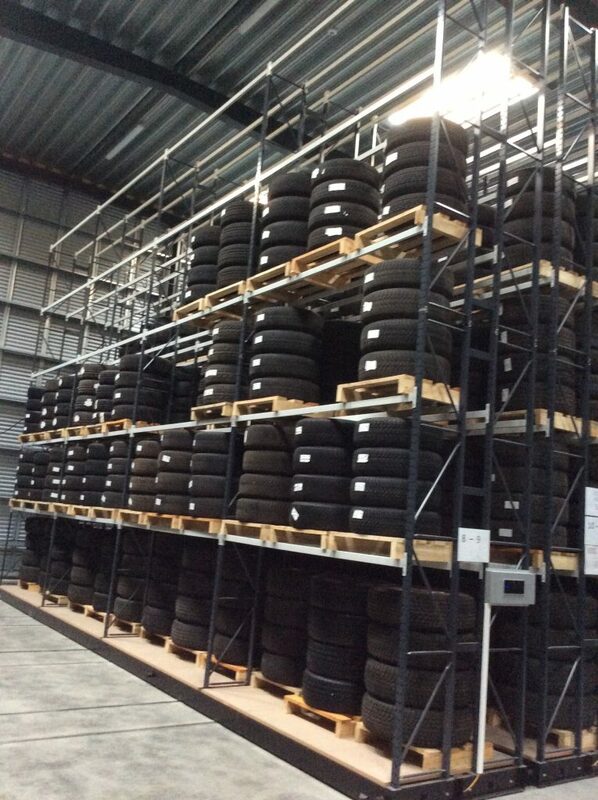 The partitioning system is made up of seperate elements that are easily installed, removed or swapped out for different elements when damaged, or an other lay out is required. 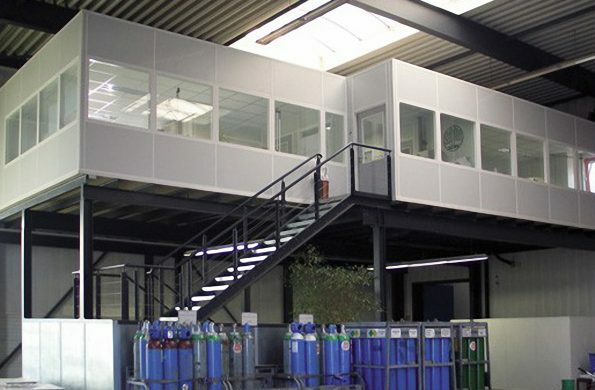 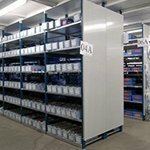 This partitioning system is idealy suited for use in offices as dividing walls, or even for creating offices in your warehouse. 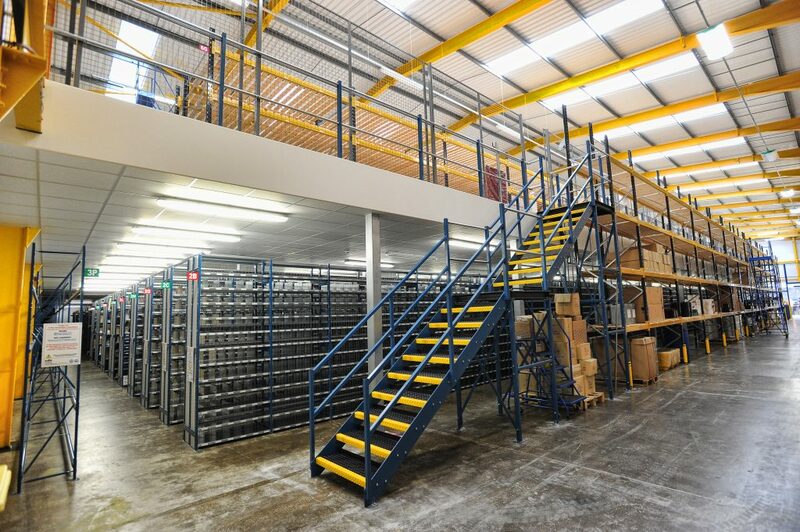 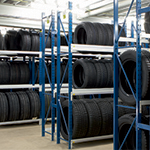 Even underneath or on top of mezzanine floors to maximize the use of your floor space.